The following guidelines will assist you in planning a successful ribbon cutting. 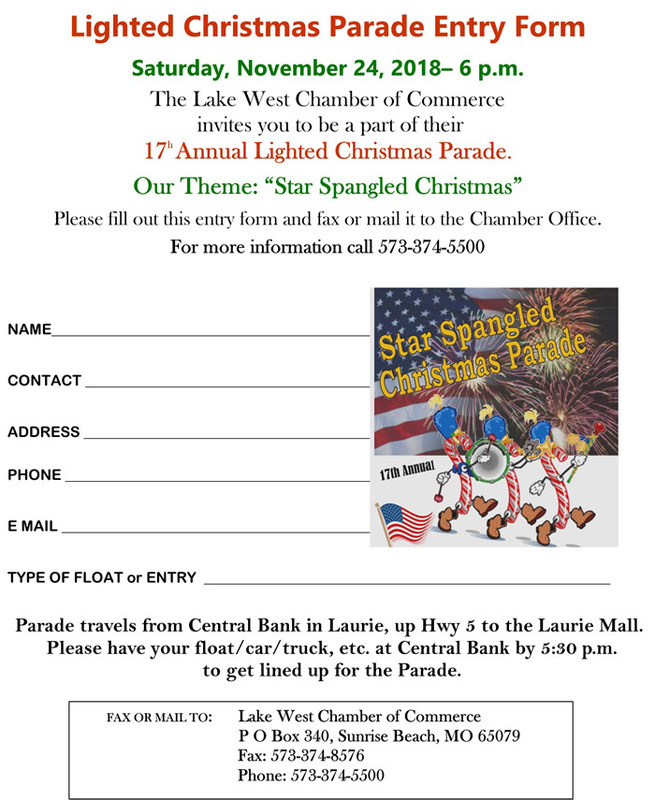 The Lake West Chamber of Commerce provides this as a service to our members. Ribbon cuttings are usually planned for business’ expansion, relocation, grand opening, major anniversary, ground breaking, or renovation. When you have a date in mind, contact the Chamber at 573-374-5500 to make sure there are no conflicts with the Chamber calendar which may detract from your ribbon cutting. Although not necessary, attendance at your event may be more successful if you send out an invitation in writing. The Chamber can provide you with a suggested VIP list, which includes the media, elected officials, and Chamber leadership. You may also purchase mailing labels that include all Chamber member main representatives (400+ Businesses). The Chamber will provide your organization with a ribbon and large ceremonial scissors for the ribbon cutting. A typical ribbon cutting is approximately 1/2 hour. Out of respect for your guest, it is important to start your ribbon cutting on time. 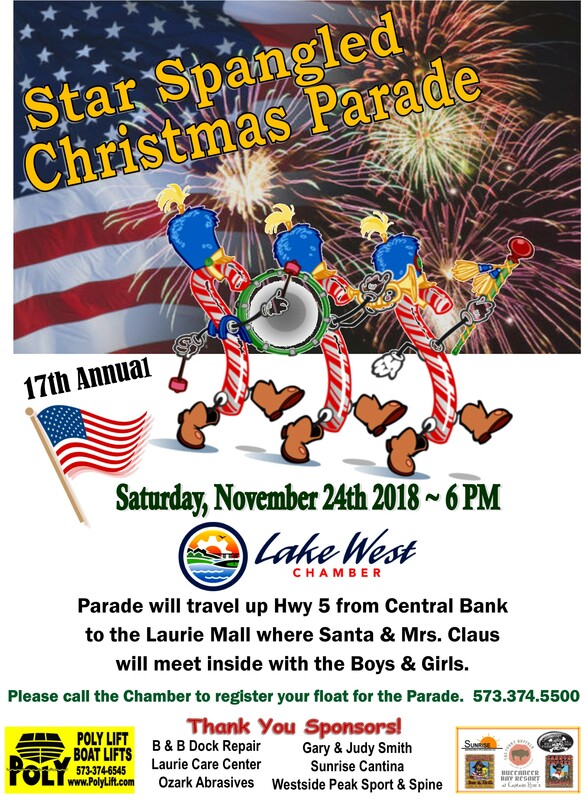 The Chamber will invite by e-blast and Social Media: Chamber Ambassadors, Board of Directors and Chamber members to be present at your event and many of them have very busy schedules. However, those who can will often remain for refreshments, tours, etc. It’s your event, make it as grand or as simple as you like. It can be as simple as coffee and donuts in the morning, cookies/cake and soft drinks in the afternoon, or as elaborate as catering with food and music. The Chamber will promote your ribbon cutting in at least one e-mail notification to the Chamber membership. Your ribbon cutting will also be listed on the Chamber website. The Chamber will take pictures and publish your ribbon cutting in our newsletter. It is recommended that you send a press release out to local media that were not able to attend your ribbon cutting. The Chamber can assist you in providing a list of local media. 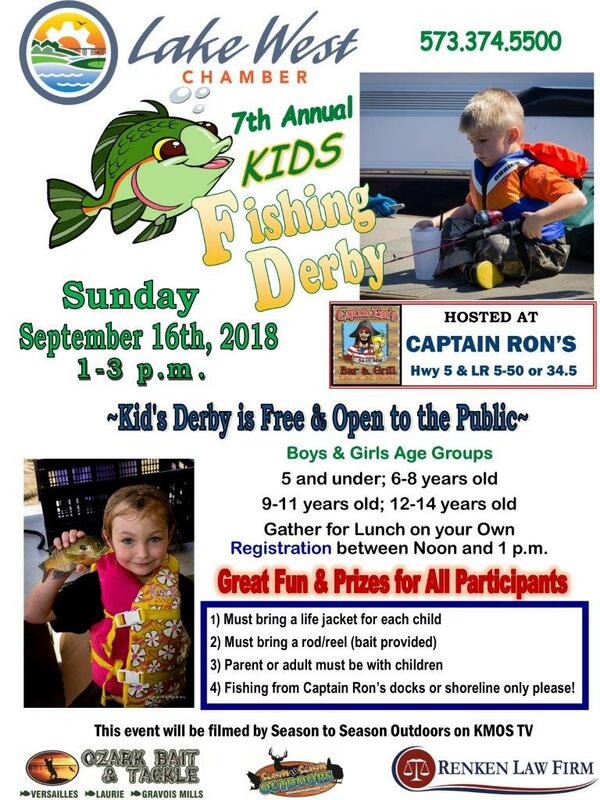 Call the Chamber at 573-374-5500 to schedule your event.